Palace Quay by BOSA. Location is fantastic FRASER RIVER VIEW. Take in the marble entry that opens to spacious rooms throughout. In beautiful move in condition. FULLY RENOVATED with crown moldings, mill work, new bathrooms, new kitchen, and new flooring. 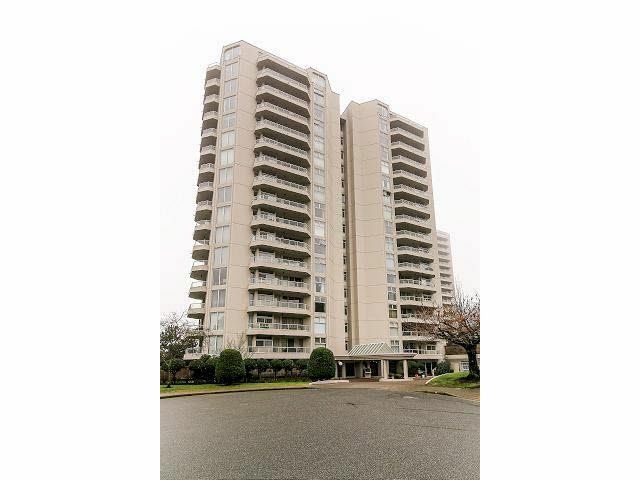 In a wonderful neighbourhood just steps to transit, easy access to skytrain and parks. Building amenities include an indoor pool, swirl pool & fully equipped gym. 2 bedrooms & 2 full bathrooms. "PET FRIENDLY" building. HOT WATER AND NATURAL GAS INCLUDED IN STRATA FEE. THIS BUILDING IS PERFECTLY LOCATED ON A QUIET CUL-DE-SAC. CALL TO VIEW TODAY.